Action Figure Insider • View topic - Hot Wheels 1:50 Batmobile Series - Will There Be More? Right now most of the 'the BAT' die-casts available in eBay are for the 1:64 one. 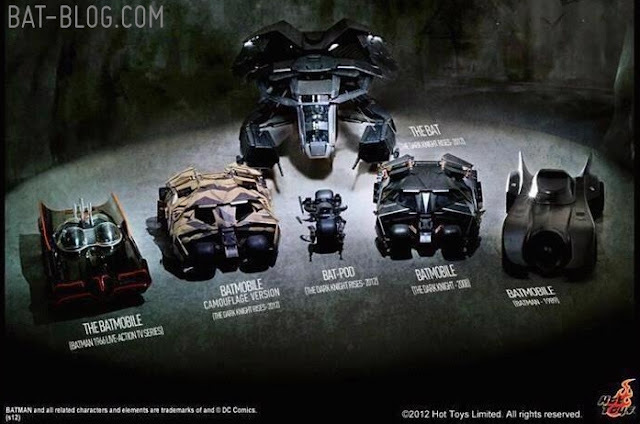 Post subject: Re: Hot Wheels 1:50 Batmobile Series - Will There Be More? my hot toys tumbler took up a big section on my desk in the home office. HT Batpod fit on the bookshelf I can't imagine how big The Bat is going to be, even thou I can see the scale in the picture, hope they provide a ceiling mount with the set. The Bat and 80s Batmobile are listed on ebay. Got my ship notice from BBTS for the Bat and 80s Batmobile. I was at a TRU Express in Washington (Centralia), and saw a few The Bats. Cool 'car', but passed. I'm more a fan of past/comic bat vehicles. Anyone finding the Matchbox Batmobile? I found 1 single and 1 in a 10pack. I found 2 at a Walmart, but have not seen them anyplace else. Anyone see this preoder for the 1950s Batmobile ? I pray they re-release the Batblade its wayyyy too much money on Ebay I bet they are I have noticed a trend of certain people on Ebay who must be privy to info dumping figures for insane prices right before they are re-released- Joker as Gotham thug, GB Rookie figure, and lately I have seen people dumping their 1989 Burton Batmobile and Batblades so I think they will be in future case mixes. 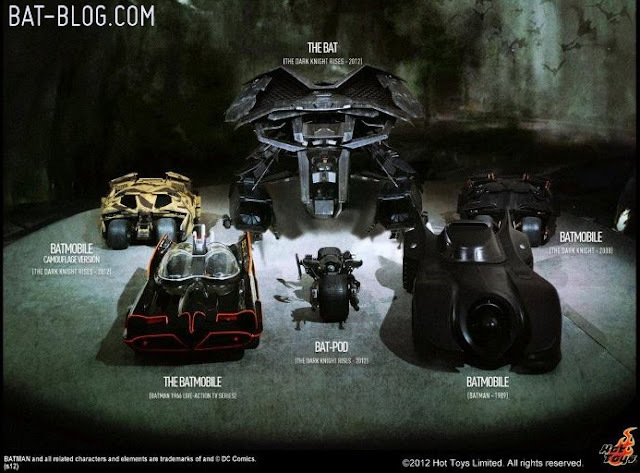 I keep bugging the Matty retail team on Matty.com for a TNBA Batmobile and for them to re-release the Batblade. Any others people think should be done ? I would LOVE some of Batmobile from The Batman series. 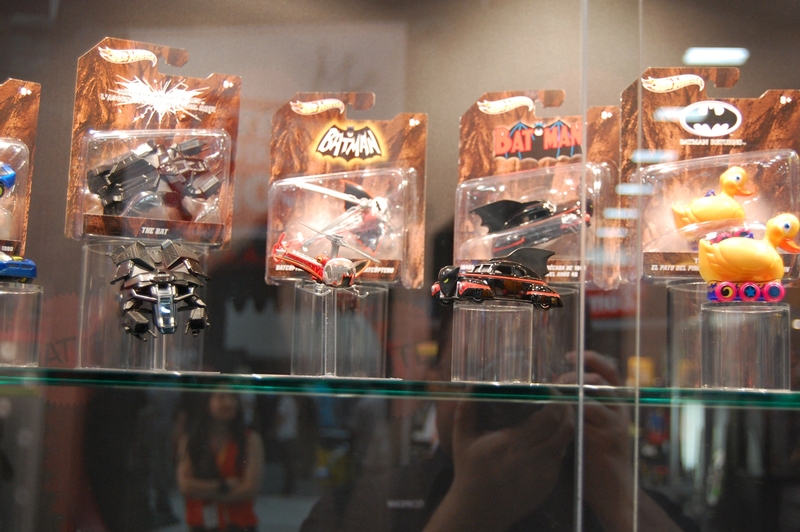 The figure line had like 4 or 5 Batmobiles. Also BATB would make a sickkkk 1:50th scale! I’d like to see a Redbird Cycle to go with the Batblade. I’d also like TNBA Batmobile, Batwing and Batboat.